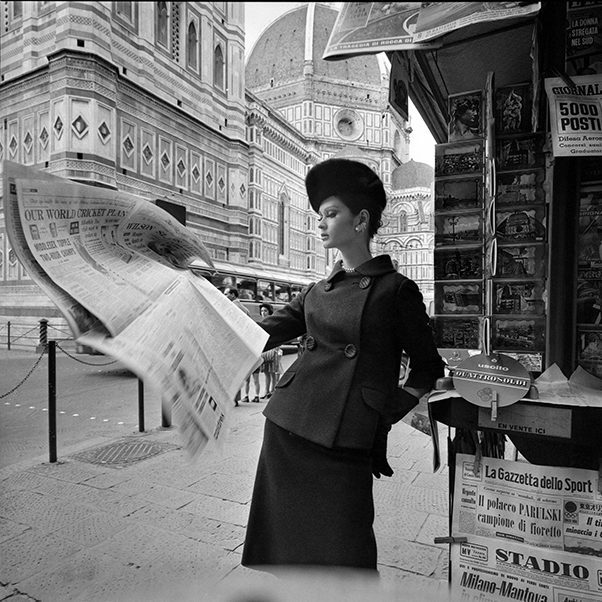 Shot for Vogue with Duffy’s trademark prop of a newspaper. The paper on the newsstand reads 19th July 1961. Quote ref: E_607_12 if you require press information regarding this image.